That New Toy Smell 2-1: M.U.S.C.L.E. Pixel Dan at Wizard World Chicago 2008 for RetrowareTV.com! SDCC TMNT Mousers 3-Pack by NECA! 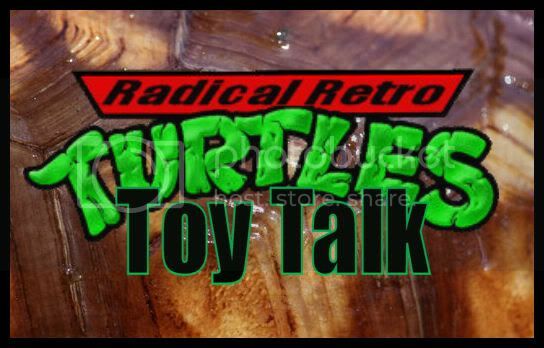 In the latest installment of Radical Retro Turtle Toy Talk, that totally rad dude Suine Hallock has for us a look at the boulder-shaped baddie known as General Traag! Click on through to scope out this most excellent column!